2. Original invoice is required for warranty replacements. 3. 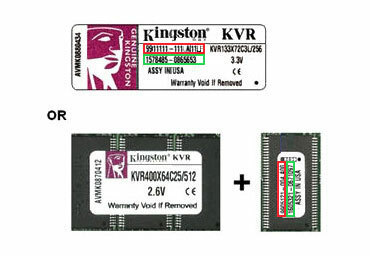 Warranty is for defective replacement product only. 4. Please verify all of the information before submitting your request. Any descrepancies may delay the process. 5. You must obtain an RMA number prior to returning your product. The RMA approval process generally takes 1-2 business days.